It was funny when Aaron opened the box. "There are two drives inside!" HAHA it was a surprise to me too! 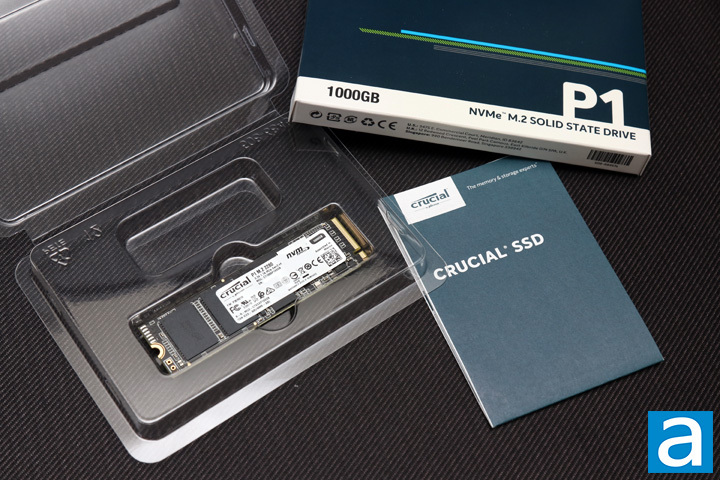 The performance looks really good for a budget NVMe drive. Great review! Yep, looks solid to me. 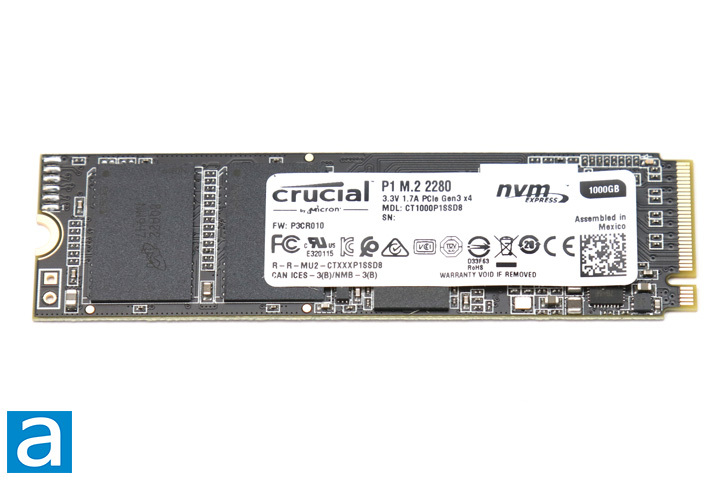 Good to see NVMe becoming more mainstream. Great Review. 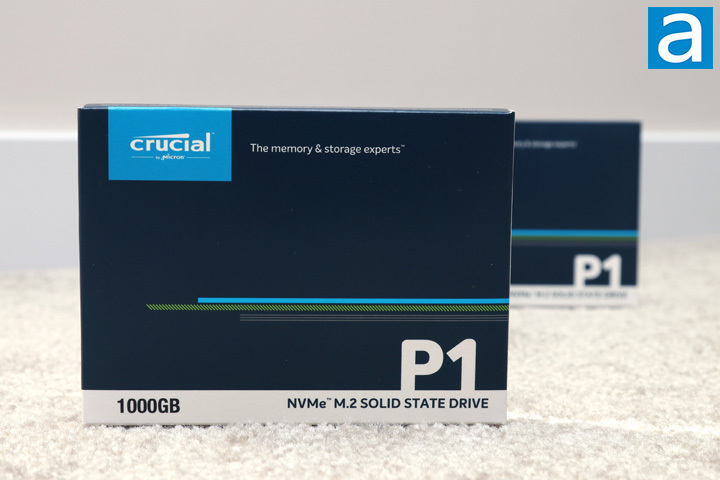 I think most users can related to the Simple PC Mark tests than the Storage Consistency test.